Rather than attempt to contain your dog with painful zaps, we use a unique gentle approach that has produced outstanding results. Just like us, each individual pet’s personality and learning curve are different and the pet fencing experts at Pet Stop of Western Mass will customize the training experience to what best suits your pet and provide the initial fence training to get you started. Most pets are trained to the fence in less than 2 weeks, and if your pet requires follow-up training, we will assist you. Contact us today to learn more about our GentleSteps™ training. Our training method is so effective that owners need to spend only 5-10 minutes, three times a day, during the five-day training phase, to teach pets their new boundaries. Dogs love the training because it is painless, fun, upbeat, and comes with lots of tasty treats! 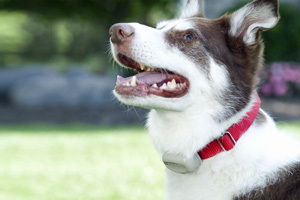 We’re proud to carry Pet Stop® brand electronic pet fencing products! 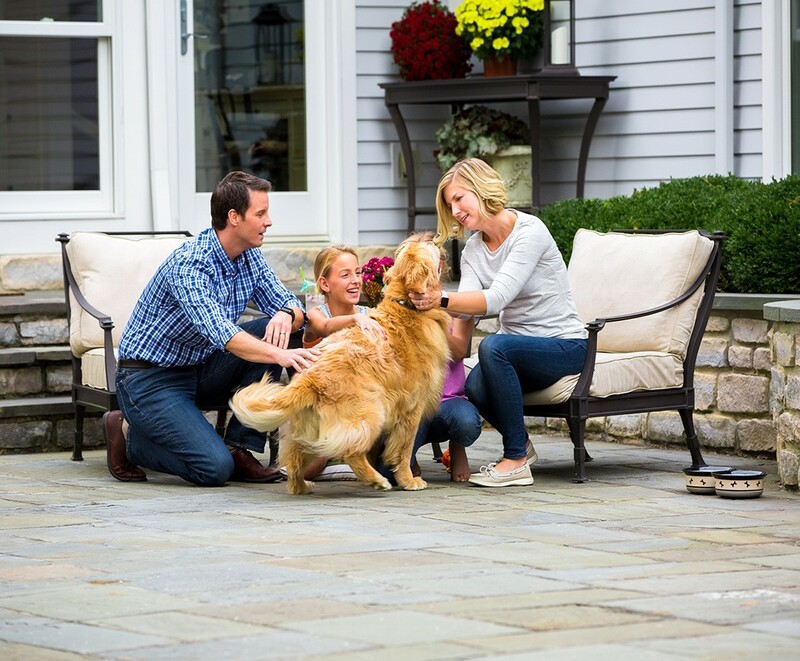 When it comes to the health and happiness of your beloved pet, we don’t outsource – all of our underground pet fence systems are made right here in America and are constructed of quality, durable materials. Not only are our products guaranteed to last a long time, but they’re also safe and humane, providing effective dog containment without the use of painful zaps. Pet Stop of Western Mass and Perimeter Technologies are not associated with Invisible Fence®, Dog Guard®, Dog Watch® or PetSafe®. These trademarks are the property of their respective owners. Pet Stop of Western Mass offers professional dog fence installations and training. We understand that your pet is unique, and we’ll take an individual approach to training your pet to their new fence. We guarantee that your pet will be safely contained. You may get in touch with us quickly by clicking the button below.